You can’t avoid it. Math is everywhere. You need a math because you need a clear thinking. If you can understand relationships (boyfriend or girlfriend) between each other that’s math. Or calculus. It’s complex. It’s complicated. Ugh! Might as well use my best friend as a relationship couple, most people do that. Don’t do that. People will think. There are high demand jobs such as electrician, carpentry, handyman, plumbing, fixing vehicles, internet, cashiers, writing, and computer requires mathematics. Other jobs such as physical therapy, nurses, doctors, health careers, psychology, business, writing, and lawyers. They need math too. Entertainment Industry, acting, directors, producers, movie and television editors, screen writing, especially in computer graphics, that’s right even in acting. If you have a background in mathematics, you may play your dream job as a teacher or a scientist in a TV or movie. Most of the actors today are highly qualify with a master in acting. Or something else. And they got training. Take some training classes in acting and see what happen. 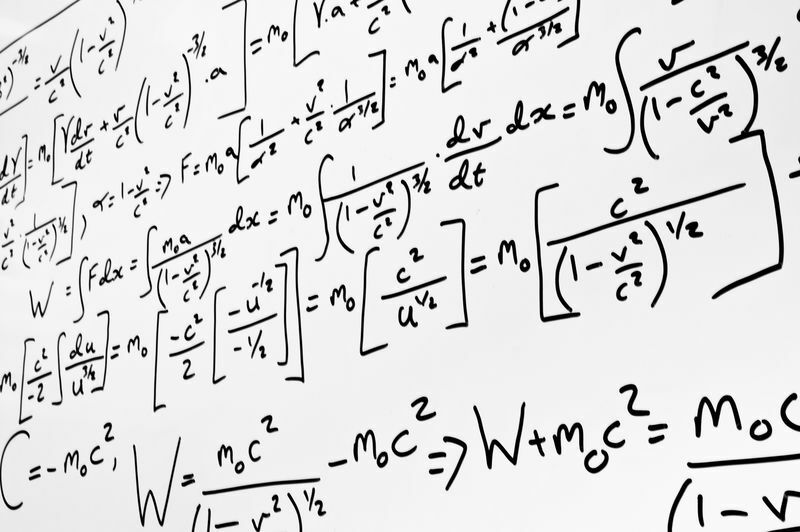 Take math in 12th grade mathematics or a pre-calculus course so your skills don’t get rusty. This will help students prepare for college math in college. What’s the cosine of 1?